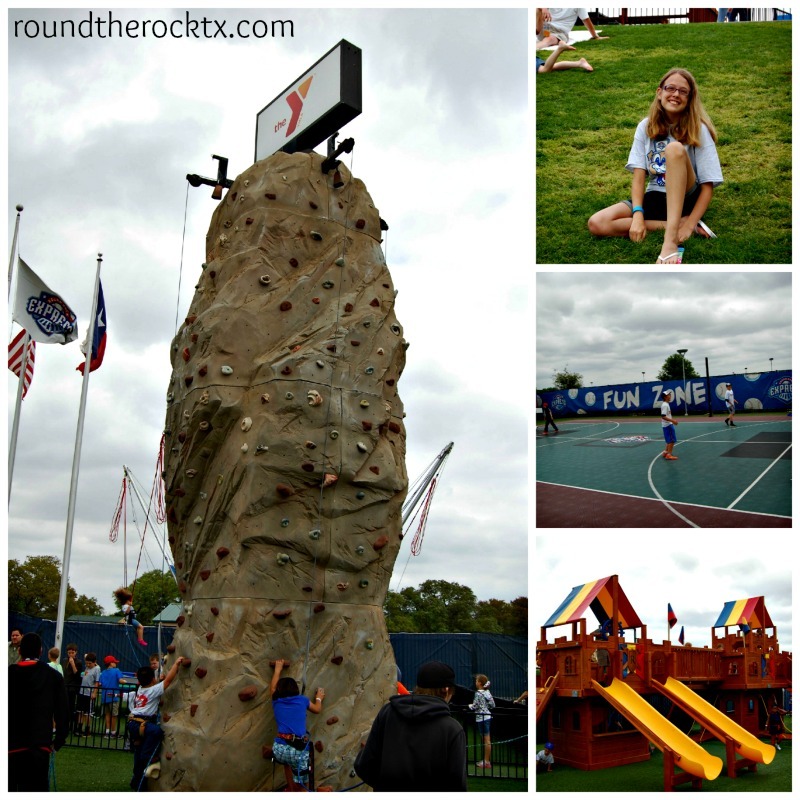 The coolest way for kids 13 and under to watch the Round Rock Express this season is with the Round Rock Express Junior Sluggers Kids Club. If your a baseball fan, it’s a no-brainer, but even for a soccer-loving family like mine, its a really fun way to enjoy a baseball game with kids! Single ticket to each 12 Sunday “Kids Day” Round Rock Express home games plus 4 single children’s vouchers* good for Monday -Saturday regular season games. Total of 16 tickets! 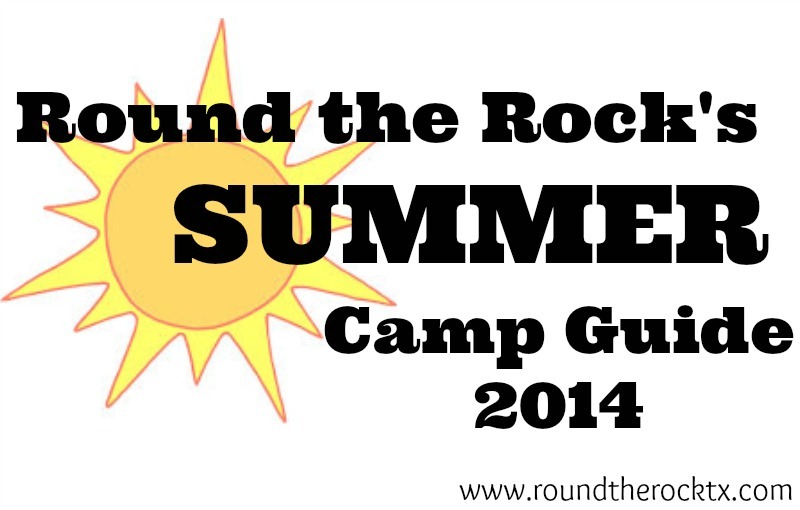 *vouchers exclude July 4. Junior Sluggers Exclusive Experiences: play catch on the field, 15 minute baseball clinics, Express player meet and greet, Group photo in the Express dugout and admittance to Spike’s Birthday Bash! Sunday home games Run the bases “VIP” Front of the line access and more! 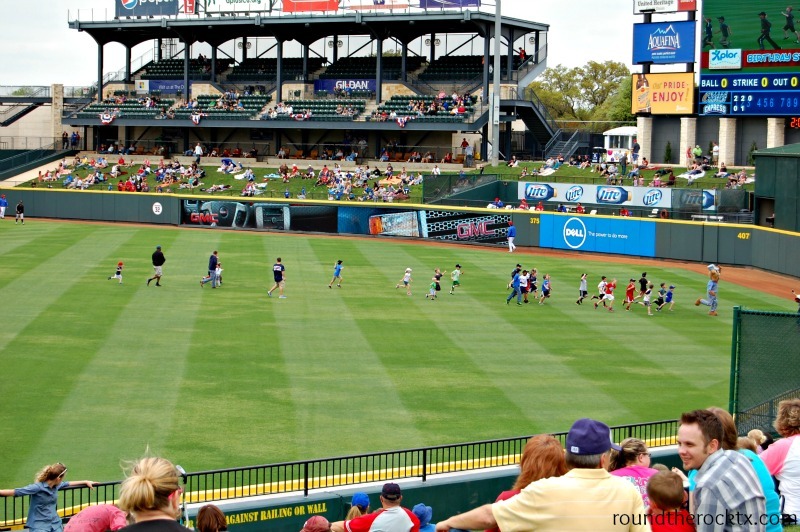 I have been to a few baseball games across the country in my lifetime, but I am always impressed with how much Dell Diamond has to offer…especially for the kids. Not only is there a ton for the kids to do in the Kids Zone ~ rock wall or bungee jump, but my son can’t wait to see all the fun that happens on the field between innings! Have you gotten to run the bases with Spike yet? Sunday, April 19 – Kid’s Opening Day – Junior Sluggers Run the Show! Sunday, June 21 – Catch on the field with Dad! 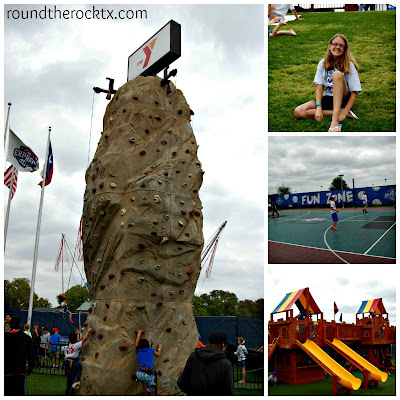 The Dell Diamond offers such a fun atmosphere for families to have a fun outing together. And with the new themed concessions they have put inn the stadium, we can’t wait for the season to begin! The Junior Sluggers Kids Club is only $15 per child – you can purchase it at the Railyard, located in the Dell Diamond or online.